Home » Reviews » Will this book change anything? Will this book change anything? 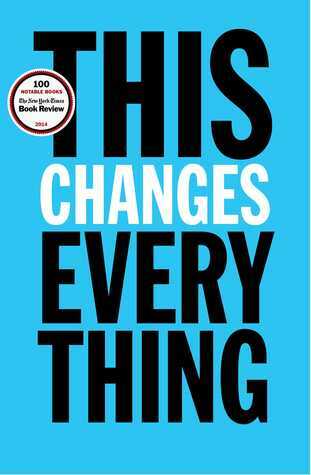 This is a short post to draw attention to my review of Naomi Klein’s This Changes Everything, which I just posted on Goodreads. You can read the whole review here. Better still, read the book and decide for yourself if the change it advocates is something you want, or if you are happy to continue living in fear of the alternative. By franklparker in Reviews, World Affairs on November 5, 2015 .